It’s been a long journey for Michael. Over 20 years and 193 countries kind of journey. It all comes to fruition for him this year, with making it to the last country this winter, Saudi Arabia, and writing and publishing his first book. 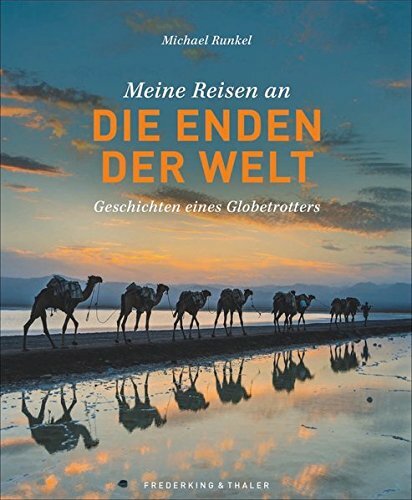 Meine Reisen an die Enden der Welt ("My Journey to the End of the World") is a culmination of this lifelong goal of photographing all 193 U.N. countries in the world. A bout I should mention: it’s published by Frederking & Thaler, imprint with National Geographic and one of my personal favorites, Yann Arthus-Berthrand's Earth From Above. Papua New Guinea’s Sing Sing Festival. Saunders Island, Falkland Islands, Antarctica. 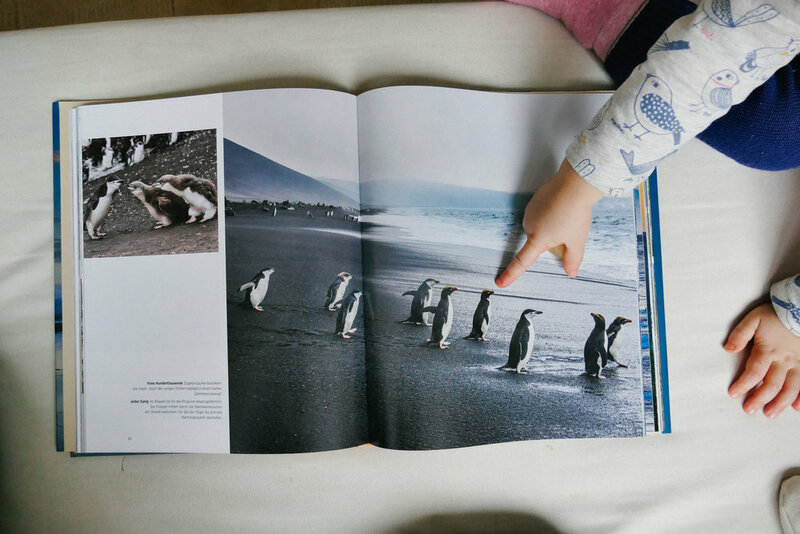 Coupling his beautiful portraiture, landscape and wildlife photography with personal stories and travel tips, the book is a sweeping overview from a man who has journeyed for most of his life to the world's lost and precious places, from the South Orkney Islands to Ethiopia's Omo Valley. Set in context of ecological, technological, political, and cultural shifts, it is a much-welcomed snapshot of today's changing planet from the perspective of a man who has, quite literally, seen it all. I also must reflect a bit about how incredible it is I (and Sia!) have accompanied him on many of these pursuits. The book is currently in German, but who wouldn't want a photo book, auf Deutsch, on their coffee table?